I’m loving using these wipes on set,at shoots,weddings and because they are natural and suitable for sensitive skin I’ve even been using them at home on my daughter too! Great for removing make up, taking the bulk from make up brushes before using brush cleaner(economical). Perfect bed side table essential for those late nights when you are too tired to do your skin care regime in your bathroom. A swipe with a Water Wipe will remove your make up so you can sleep guilt free and avoid waking up with the panda eye look! 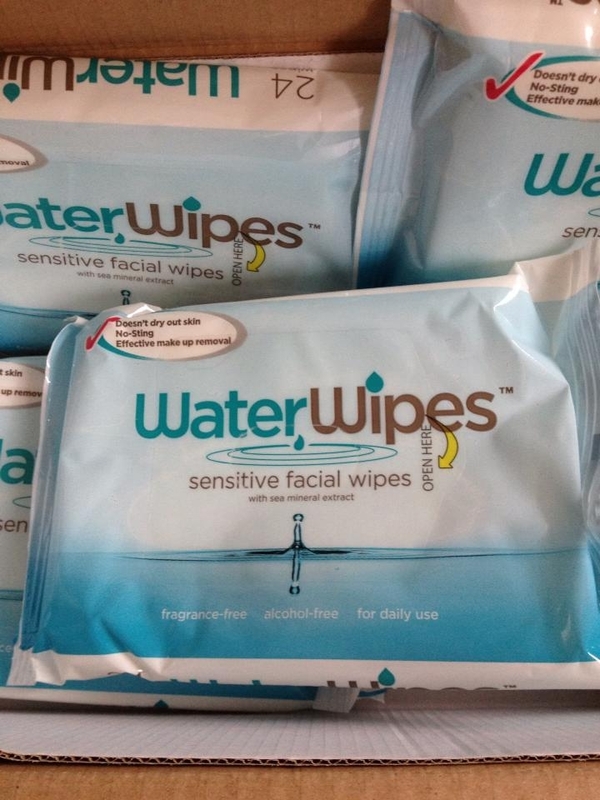 Water Wipes are made in Ireland so that’s another reason to try them for yourself. 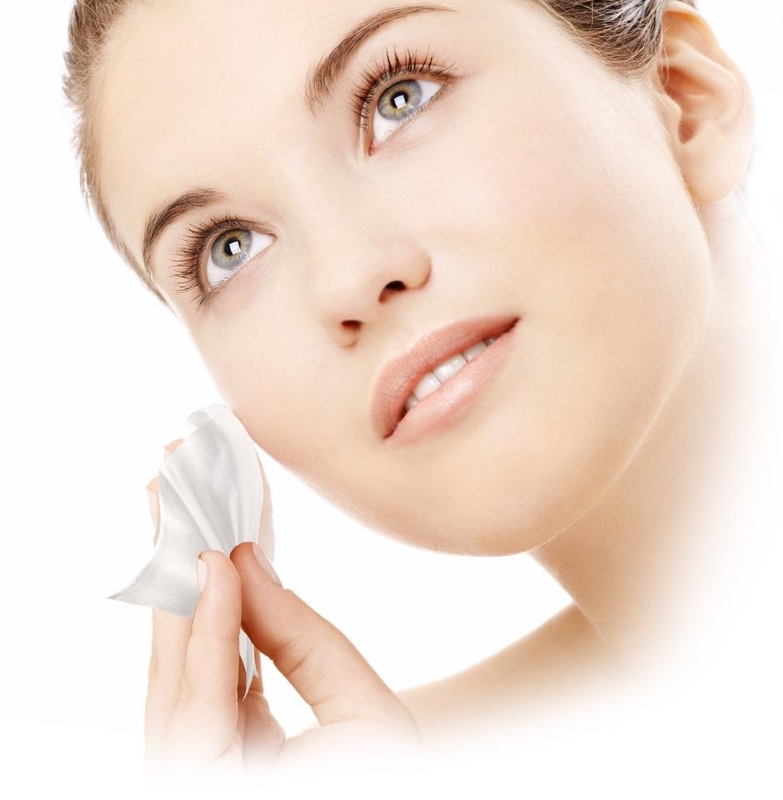 Water Wipes are available in supermarkets and pharmacies throughout the country.